Before anyone of us can lead others, we have to learn to lead ourselves in the right direction and manner. A key stepping stone to achieve is first to develop your own self-awareness. It is about exploring your own values, believes and identity. Successful leaders are in touch with their inner self; mostly they have had someone like a coach to support them in this journey. Our approach in coaching is to help you connect with yourself and identify your own values, believes and identity. The coaching conversation with powerful questions and psychometric testing will help you go deeper in your awareness and understanding about yourself. Building on the leadership awareness and clear understanding of values and believes a professional identity and career can embrace. Aligning believes to goals and to actions not only feels good deep insight but also sets a path for success. The feeling of conflict inside someone, that is known so often because of the mismatch of values, believes, goals and actions, will resolve and turn into a string source of energy. This energy and drive will be needed to fuel the next steps of the leadership and career development journey with the client. An important aspect to be included in the coaching conversation is the professional legacy, which the client has to identify to him as well as the work life balance of private life, social life and own health. Those areas are essential components of development and self-awareness. Leaders have particular skills that make other people follow them. A leadership style is like the DNS; there are no two identical ones. 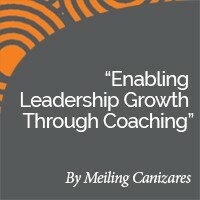 Here, the coaching conversation is around exploring the client’s current leadership style to start with. It is very strongly related to the self-awareness conversation and the findings from it have to be used to align the style with the individual client. The coach will encourage the client to embrace the leadership journey by exploring leadership situations, evaluating them and drawing conclusions based on the client’s discoveries. Leadership skills embrace all facets from confidence, influence, self-management to trust and many others. The coaching objective is about helping the client improve or gain those skills for himself and then to transfer them to the people the client intends to lead. 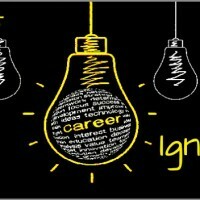 There is a particular skill set that is expected in each career field and level of responsibility. The coach will help the client build his own understanding of his current skill set and how this is beneficial to his current role as a professional. At the same time the conversation and powerful questions will enable the client to start visualizing, aligned to the client’s values and believes, which skills will need to be obtained in order to cope with the future roles and responsibilities the client would wish to embark. 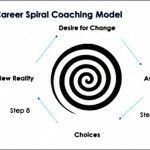 The role of the coach, who is not expected to be an expert in that professional area, is to give the space for the client to visualize and become aware of his professional legacy and path where upon the client is encouraged to suggest actions such as particular skill development that needs to be obtained. The third component of the coaching model is leadership that can be embraced only when the two other areas of self-awareness and skills have set the base. It is the step where the client will be able to go out an experiment on previous findings in the real world. Some of it will be trial and error, some rewarding and some revealing. The coach in this case will help reflect on the discoveries of the client, acknowledge for the client’s achievements and also encourage dig deeper in the conversations about various challenging situations. 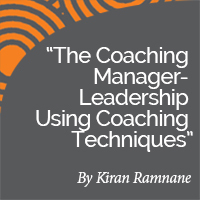 The client will have to hold himself accountable for the development and the coach will support him in this journey through various coaching techniques. Dare to lead, dare to succeed – Leading people is more than just management, it is not only about doing things right but also doing the right things. 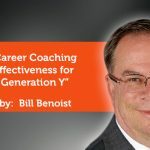 The coaching conversation will encourage the client to practice and develop their own leadership skills by exploring own and other leadership styles. Development is a process and can only happen if it is a reoccurring cycle of events. Based on the self-awareness, skills and leadership conversation with the client, the coach, together with the client, establish a personal and professional development plan – it is not a rigid plan, it is a thread. The coach will help the client structure his thoughts, ensure that the objectives are aligned with the client values and believes as well as support in the journey of setting SMART goals. The client will be encouraged to think as specific as possible, suggest a timeline and a method to measure the results (how they feel, look like or how they can be measured). Once the client is aware where he wants to go and what the final destination is, the next phase can be unfolded, namely how to get there. Any good recipe needs some crucial ingredients. Like in cooking, in real life, if you want a tasty dish for supper you have to go look for the right ingredients, prepare them in an accurate manner and mix them together so they harmonise and compliment each other to a wonderful meal. 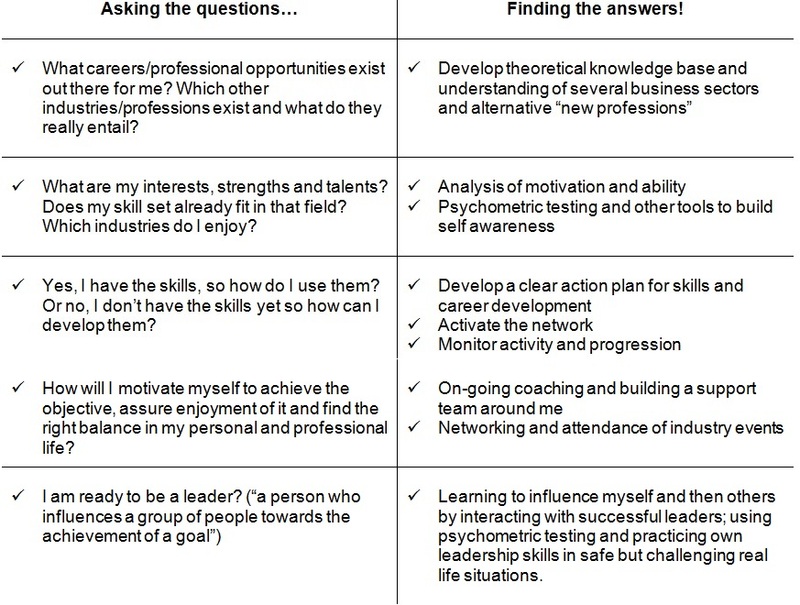 The same in career development and leadership; once you become aware of which leadership style you are embracing and which career objectives you aspire, you can go out and look for the ingredients. There is not one single recipe for any dish; we all have our individual taste and preferences. The client has to research and discover for himself which “ingredients” or actions will take him there. Once the client is aware of what is required, he has to implement that into a development plan to which the coach will hold him accountable for. The challenge about any strategy is the implementation of it. Here, the coach is providing a safe space for the client to bounce off experiences, accomplishments and challenges. It is important to be acknowledged for any action since only by actually doing we progress and develop. It may be that the experience and action is very positive and can be accomplished. For the coach and the client it is important to become aware what those actions are that create this positive feeling since they are crucial for the accomplishment of any goal, they are the fuel and driver to keep going. On the other side, challenges are equally important and have to be unwrapped. The challenge can occur because the action is too challenging or hard to accomplish beyond someone’s realistic capabilities or because it is conflicting with internal values and believes. No matter what the reason is, corrective action in several different ways has to be taken by the client and the development plan needs adjustment. A plan designed in our minds is not always as applicable in reality as we might imagine. Hence, the client gets full support during his journey to ensure that important take-aways from the actions are reflected on and the plan is a continuously evolving document. The coach focuses here on helping the client sense and scale, which strategies work, whilst at the same time working through the challenges and difficulties. Those can carry many important lessons and discoveries about the client’s identity, hence it is important to use tools such as reframing perspectives or self-management to uncover and come to a deeper understanding about the individual’s challenges. Re-evaluation is at the same time again the first step of the new cycle helping to understand where the client wants to go. And the process starts all over again.